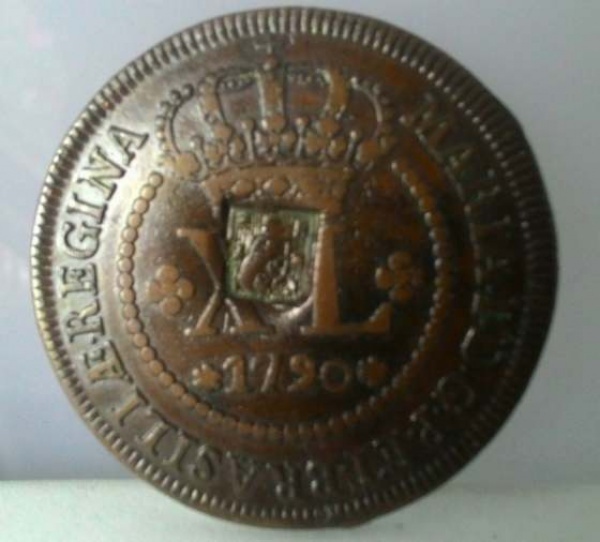 BRASIL - MOEDA DE COBRE - X RÉIS -1819- LETRA R - C501. 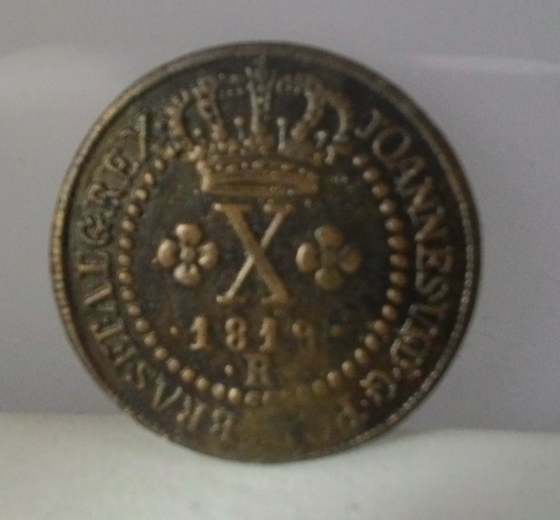 BRASIL - MOEDA DE COBRE - X RÉIS -1819- LETRA R - C501. 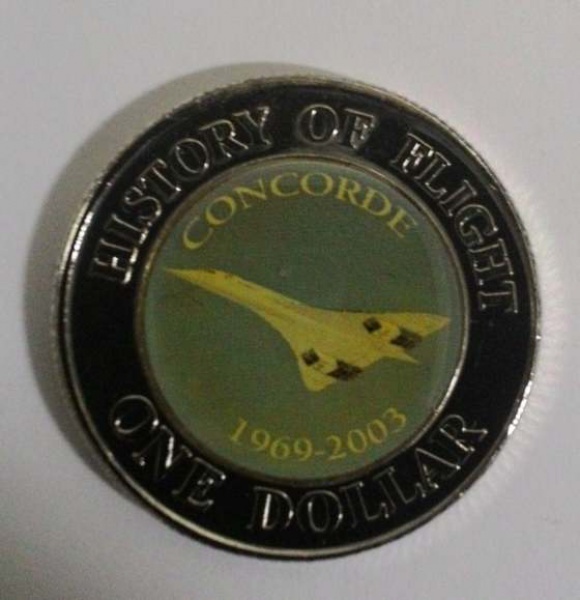 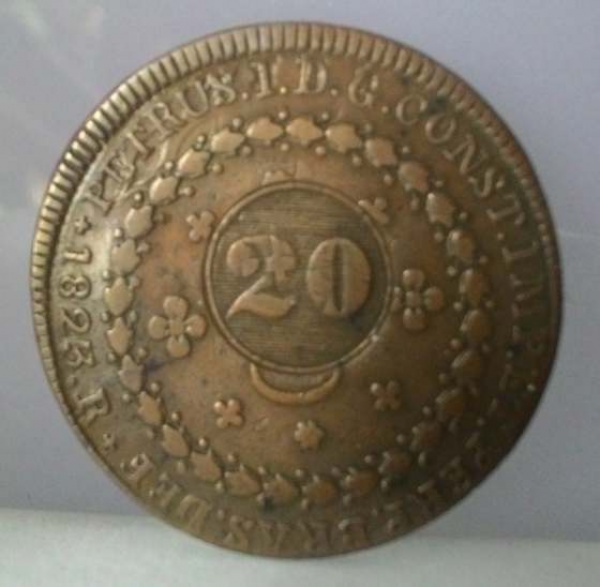 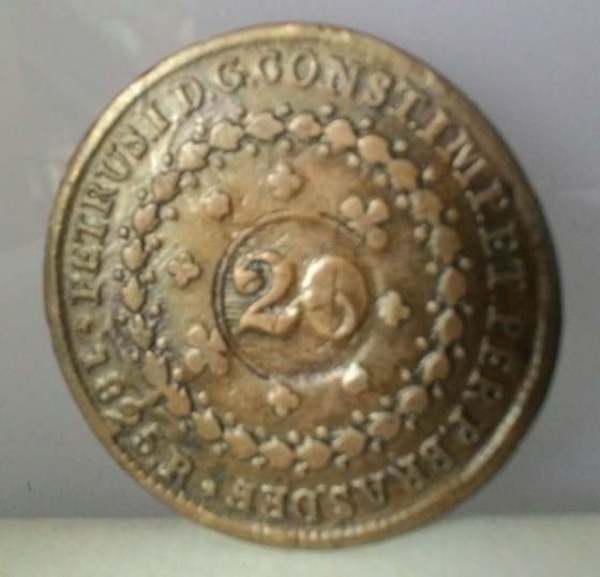 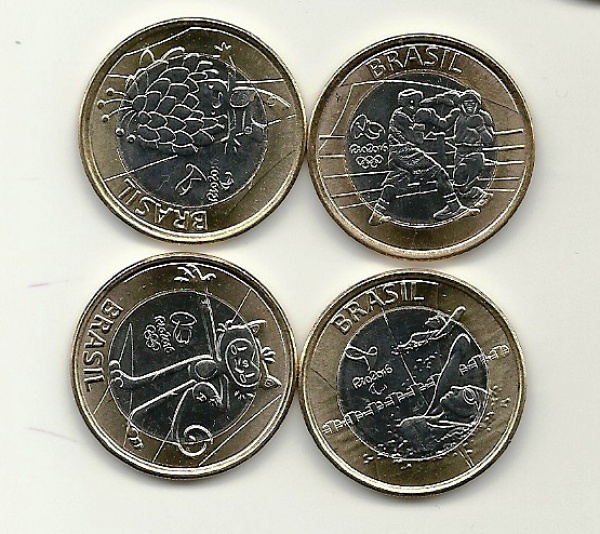 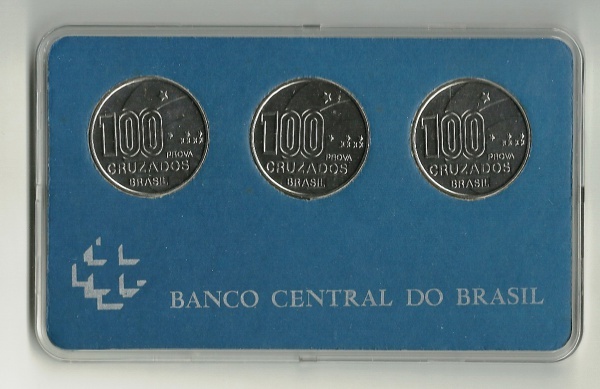 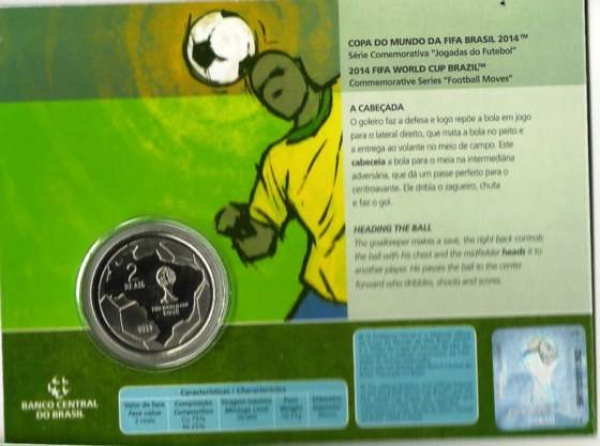 SÃO RARAS AS MOEDAS DE COBRE NESTE ESTADO.